LBP Optics in partnership with UK and European Universities have investigated the causes of laser damage and measured the Laser Induced Damage Threshold (LIDT) of many CO2 laser optics. This work has been published by SPIE. Proc. SPIE Vol. 3244, p. 188-198, Laser-Induced Damage in Optical Materials: 1997, Gregory J. Exarhos; Arthur H. Guenther; Mark R. Kozlowski; M. J. Soileau; Eds. Proc. SPIE Vol. 2714, p. 281-281, 27th Annual Boulder Damage Symposium: Laser-Induced Damage in Optical Materials: 1995, Harold E. Bennett; Arthur H. Guenther; Mark R. Kozlowski; Brian E. Newnam; M. J. Soileau; Eds. 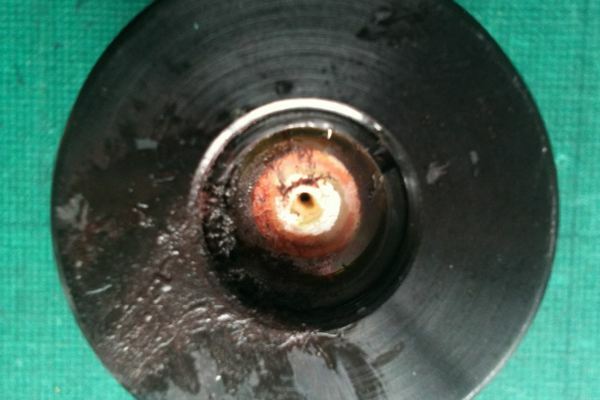 The most important result from this investigation is that copper based mirrors and ZnSe lenses in a typical industrial laser operate at a fraction of their Laser Damage Threshold. The reason(s) optics fail is entirely due to external factors, e.g. from their operating environment. In particular mechanical forces from mounting, clamping etc significantly reduce the lifetimes of ZnSe lenses. 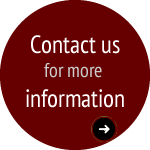 Increased absorption from external contamination or poor cleaning can quickly lead to laser damage. The difference between a good lens and a poor lens, can be an increase in absorption of just 1 part per thousand. Fortunately the situation with copper mirrors is more forgiving, as their ability to ”sink” heat is so much better. 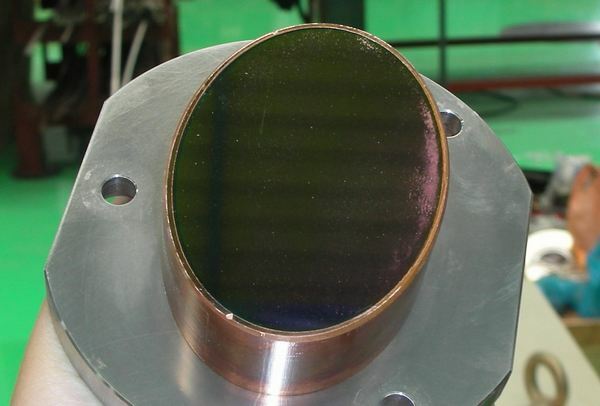 Gold coated copper mirrors are used on lasers of 40 KW power. 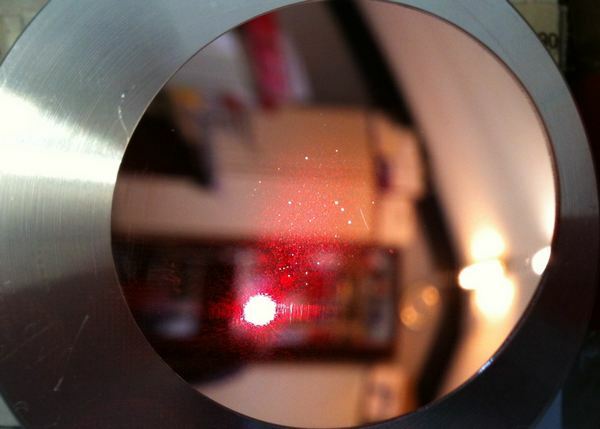 For 3 KW laser power or higher, copper mirrors are the only realistic choice. 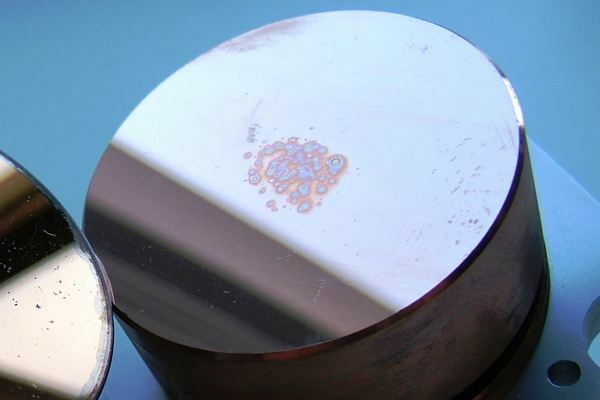 Such a large power handling ability means that even when damaged or dirty, copper mirrors carry on working in high power industrial laser systems. For a laser with a 20mm beam diameter gold coated copper mirrors are working at just a fraction of their potential – see the table below. The correct parameter for expressing laser damage threshold of CW CO2 laser optics is the ratio "P/d" where P is the laser power in Watts and d the diameter of the beam in mm. For a gold coated copper mirror the P/d value that damage occurs at is 4000 Watts per mm. So to cause laser damage to a gold coated copper optic a 4000W laser would have to be focussed to a spot 1mm in diameter on the mirror surface. This law is a “scaling law”, so 8000kW in 2mm diameter has an identical P/d value, i.e 4000W/mm.